We live in a society of broken homes. Having parents in the home doesn't mean that parenting is actually happening. Parenting is a God-given task that ensures young children are protected and nurtured into maturity in the fear and admonition of the Lord. But America and the church faces a crisis of parenting: detached or absentee fathers, single mothers, and grandparents raising the next generation. What's more, how should parents actually parent? 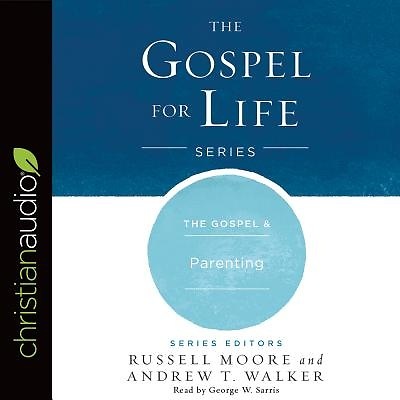 And what does the gospel have to say to the epidemic of family breakdown, and the difficult task of raising children well?